7. The countdown to the referendum has begun. After decades of civil war, the majority of South Sudanese people are expected to vote for independence, which would mark the 54th African nation. 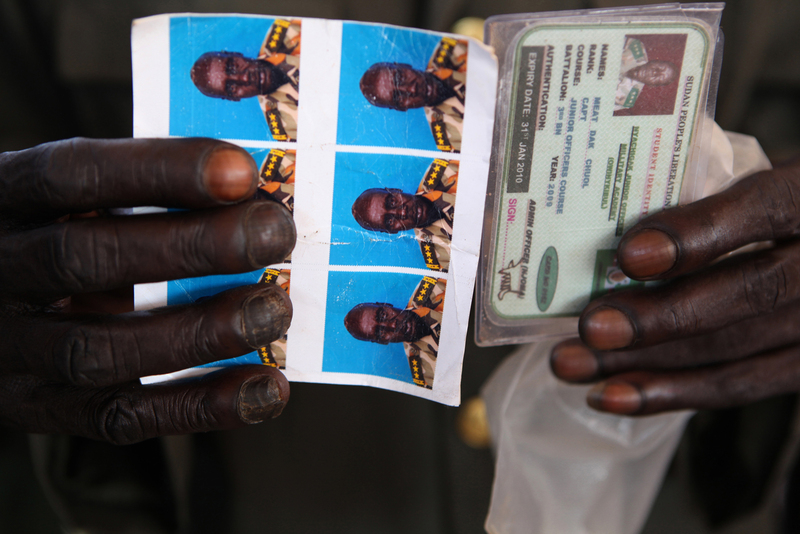 Here, the Sudan People's Liberation Army (SPLA) register to vote at the BILPAM army headquarters in Juba.